Ippon provides Sport Karate for anybody that desires to compete in competition. They can do so with our international squad system, CIKA England. Through our national governing body, the English Karate Federation, we are affiliated to the World Karate Federation. The World Karate Federation is the largest sport karate organization and is recognized by the International Olympic Committee as being responsible for karate competition in the Olympic Games. The WKF has developed common rules governing all styles. 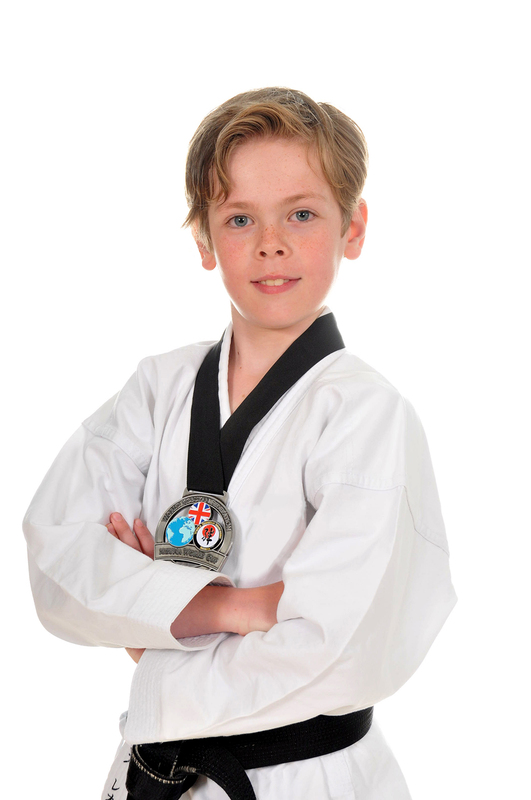 Ippon has gained a high level of respect from its peer clubs around the UK, as we have Regional, National, International and World competition success.